Staff at St Mary's are invited to The House of Lords! 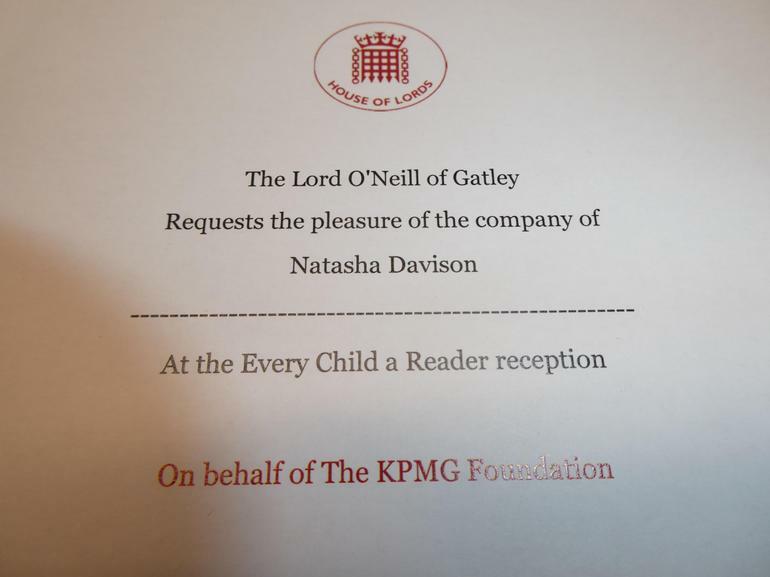 On Wednesday 5th December 2018, Mrs Daniels and Mrs Davison will be visiting the House of Lords for a Reception to launch a new research study into the great work that Reading Recovery teachers and pupils do, and looking at 10 years of Reading Recovery in England. They have been invited by Lord Jim O'Neill, and will have the opportunity to speak to the Lords about the brilliant St Mary's pupils, and how well they are doing!